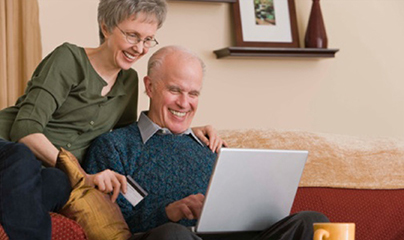 Independent Retirement Living Designed Just for You! We are Kearney’s preferred retirement living destination, offering affordably-priced homes and a care-free lifestyle for those age 55+. 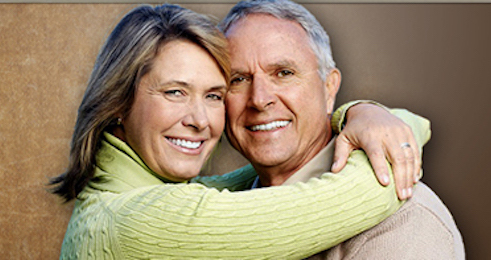 The Regency offers a retirement experience free from all the stress and hassle of home ownership. Our community offers a range of amenities to enhance every resident’s time here, and we are ideally located close to area parks, recreation, shopping, dining destinations, medical and professional services – everything you may need to live life to the fullest. Making friends, making memories, and ultimately making yourself a happier, healthier person is what our community is about!